What started as a mix of predominantly Ghost players will now require the star AWPer to find some other friends to accompany him. 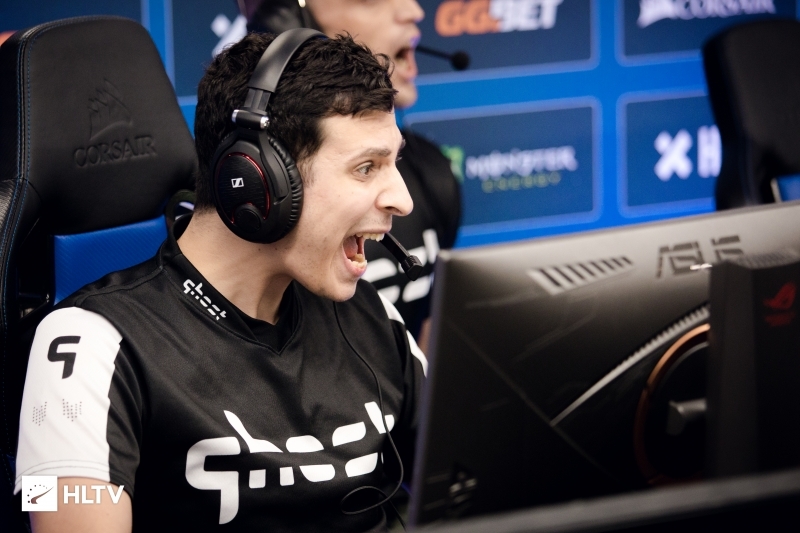 The Ghost mix that won the WESG Canada Regional Finals to earn a spot at the upcoming WESG 2018 World Finals in March will head to China with a radically changed lineup, Dust2.us has learned. That team featured (at the time) Ghost players Matthew "WARDELL" Yu, Yassine "Subroza" Taofik, and Josh "steel" Nissan, along with eUnited's Kaleb "moose" Jayne and LiviD's Anthony "gMd" Guimond. They easily cruised to victories over the Poutine Warriors mix and Grizzlys to send themselves to Chongqing. That was nearly three months ago, however, and much can change. 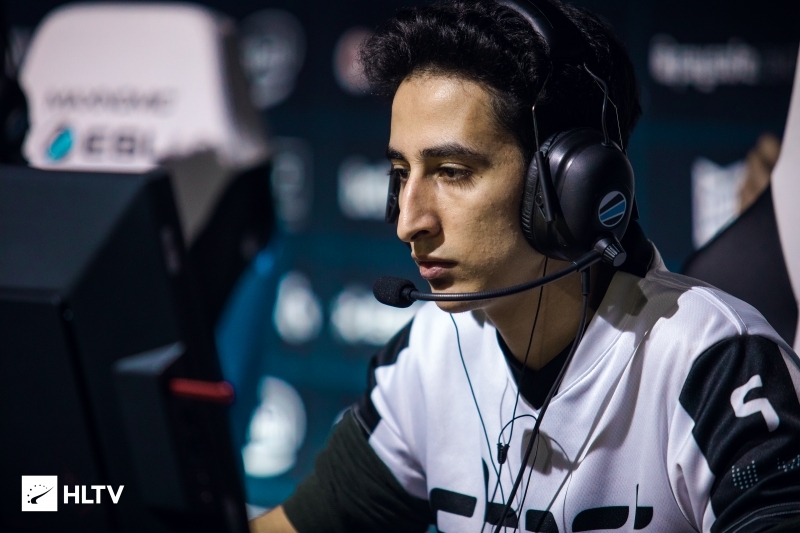 Subroza is no longer a member of Ghost, and has recently stood-in with moose's eUnited, with the team securing a spot in the IEM Sydney Closed Qualifier. gMd, then toiling in Advanced, has made his way back to MDL with Spacestation. 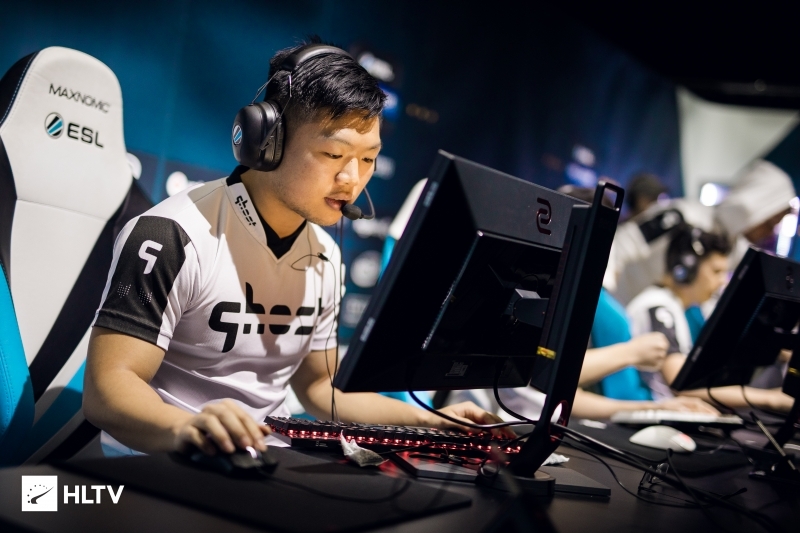 Dust2.us knows that moose will be unable to make the trip to China due to commitments with eUnited, likely to be the next season of FACEIT's Esports Championship Series. As of now, Subroza is precluded from attending for the same reason. 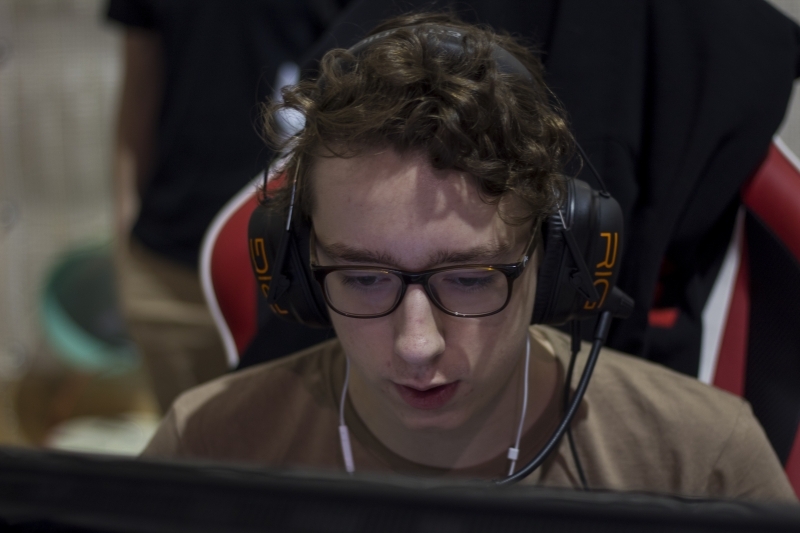 As for gMd, health issues prevent the young French Canadian from making his second international appearance, after a disappointing outting with Rogue at last year's Copenhagen Games. 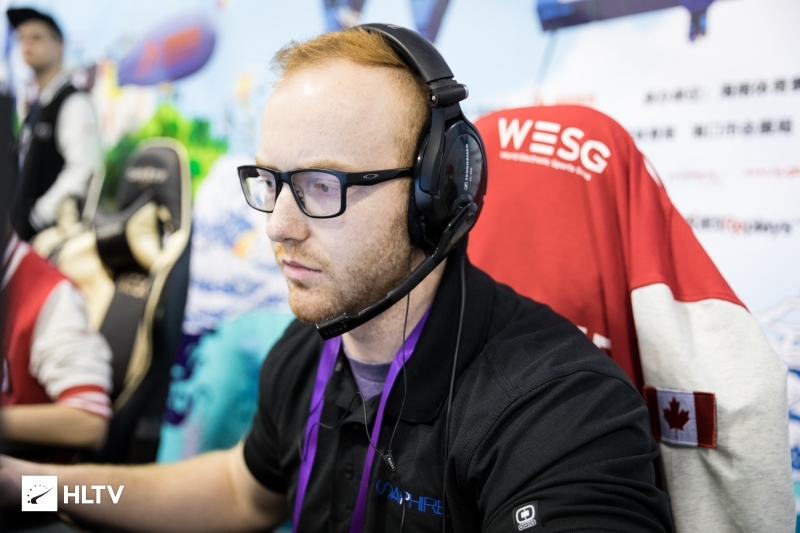 UPDATE: After this article was published, WARDELL informed Dust2.us that two of the three roster spots will be filled by benched compLexity member Bradley "ANDROID" Fodor and Derrick "LILMAN" Boyne. WARDELL then took to Twitter in search of a fifth member for the squad. but would be nice to see TenZ here.